Over 20 years ago, we set out to do things differently. 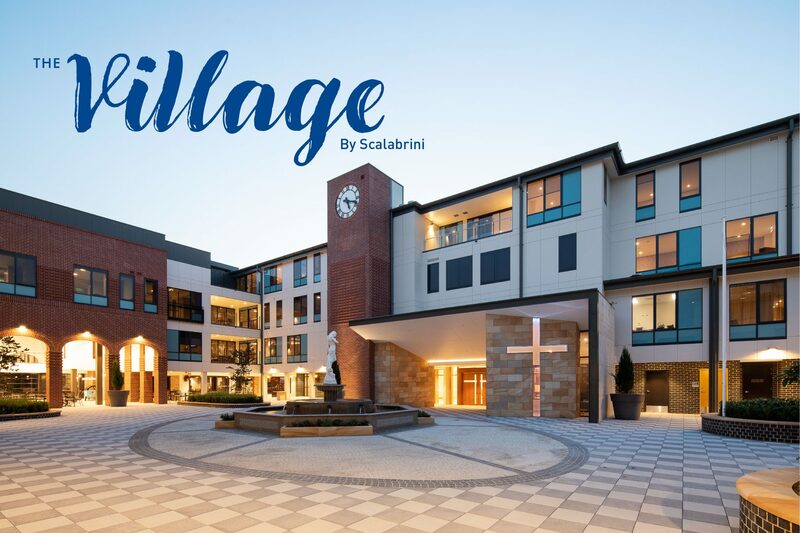 Bickerton Masters have provided the full suite of architectural services to clients who engage and support communities in the Aged Care, Education, Community, and Healthcare sectors. Through our extensive experience, we’ve built up a reputation for fostering relationships with our clients in the collaborative pursuit of creating outstanding value-for-money design solutions. Our mission is more than just words on a page. 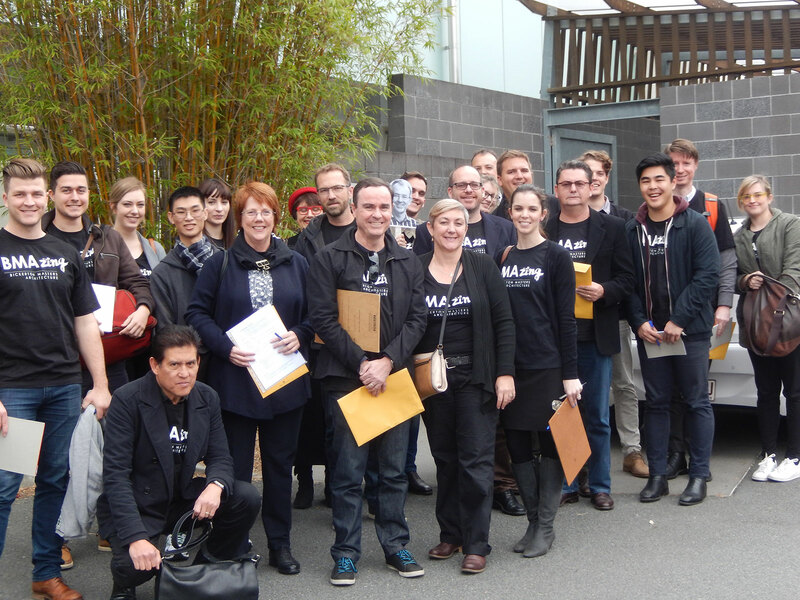 In our architectural work, we set out to enable clients to engage and support their community. But in our spare time, we’re equally committed to being involved and building relationships with the community around us. The best people-focused design is borne of design-focused people. While our common pursuit of great architectural design outcomes ensures that our efforts are well coordinated to deliver excellent value on every project; our team’s diverse and extensive experience enables us to challenge one another to generate unique and engaging ideas. Every new project is an opportunity to do the best work we’ve ever done. 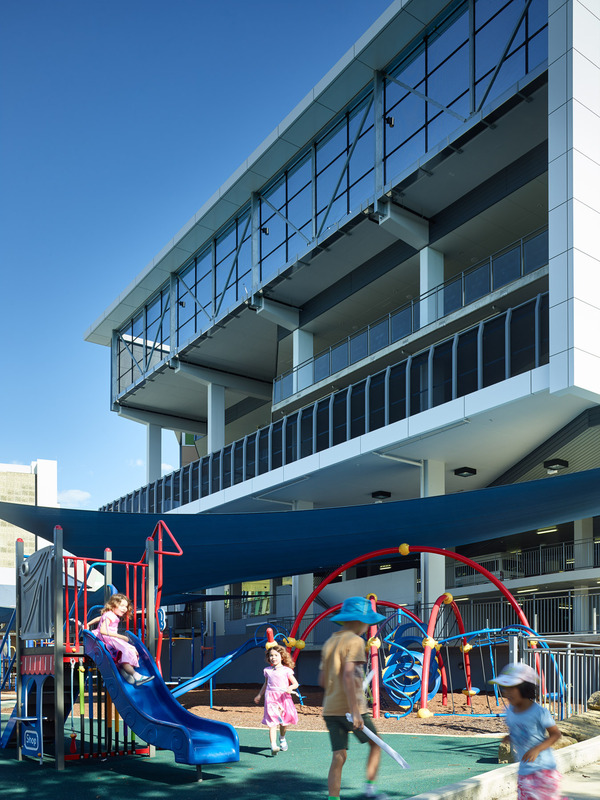 From master planning entirely new facilities, to refurbishing cherished heritage sites, our architects’, together with our Aged Care, Education, Community, and Healthcare clients, have seen award-winning projects across Queensland and New South Wales come to fruition.